With David Bowie's passing still on our minds, it makes sense that his first film would be returning. 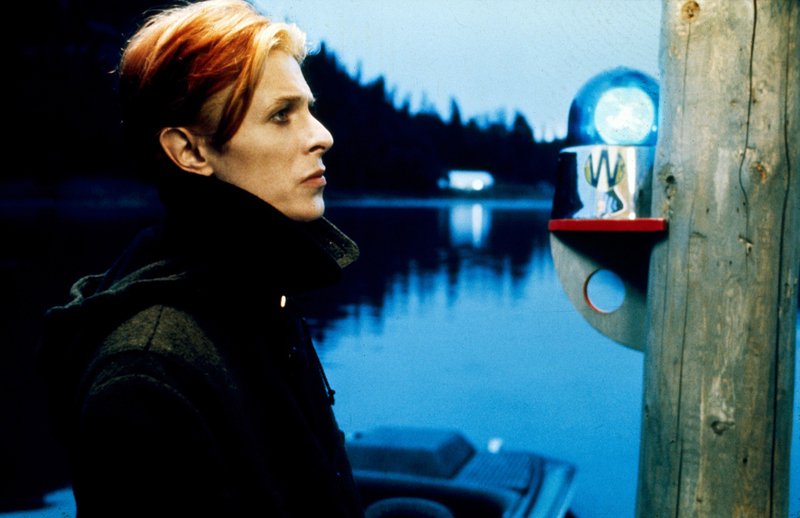 Studio Canal will be releasing a new 4K restoration of Nicolas Roeg's sci-fi masterpiece starring Bowie this Septembet at least in Great Britian and then a Blu-Ray release shortly afterwards. No word yet on if the restoration will be released here in the states (or if Criterion will ever rerelease their excellent DVD/Blu-Ray from years ago) but here's the trailer anyway so take a look and stay tuned.